NOW LEASING the all-new Aviation Lofts in the heart of Chicago’s South Loop neighborhood! Now you can enjoy true urban living in your own unique loft rental home. Choose from spacious 1 bed, 1 bed plus den and 2 bedroom lofts with twelve foot ceilings and thoughtfully-designed floor plans. These luxury rentals feature the finest finishes throughout including custom designer cabinetry, all stainless steel appliances, quartz countertops, wide plank flooring, private spacious balconies & terraces, over-sized windows, in-unit washer/dryer and modern finishes throughout. Here, you’ll be within walking distance to enjoy the local retail and restaurants, lake front with bike & jogging paths, Magnificent Mile, Grant Park, Millennium Park, Museum Campus… just minutes away from all of the urban conveniences! 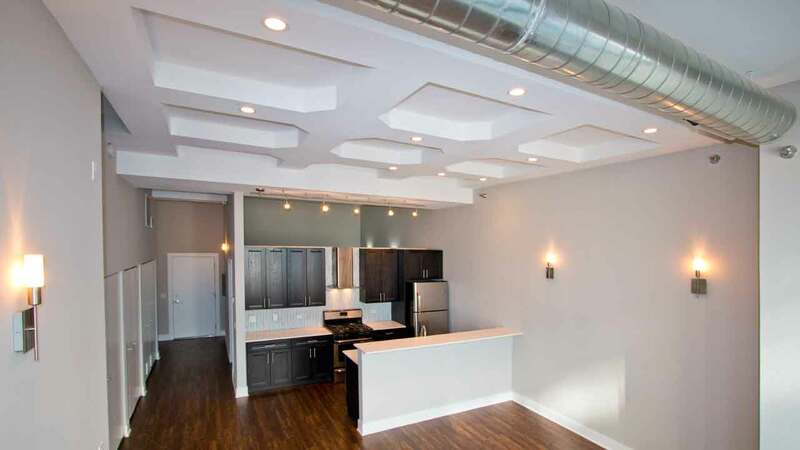 With close proximity to the Loop and public transit including the Red Line stop at Roosevelt Rd and CTA pick up at your door step, the Aviation Lofts is the perfect place to call home in the heart of Chicago. Various 1 bed, 1 bed plus den and 2 bedroom units available for your move-in date. Rental rates starting from $1700 and up! This boutique building features just 49 units…hurry before they are all gone! Open layouts, custom kitchens with 42″ cabinets, quartz countertops, glass tile backsplash surrounds, stainless steel appliances, wide plank floors throughout, walk-in closets, porcelain-clad bathrooms, jacuzzi tubs, private balconies, recessed lighting and much more! Come and see these gorgeous units today! Like what you see, but don’t need to move for a few months? Reserve a unit today for your ideal move-in date!